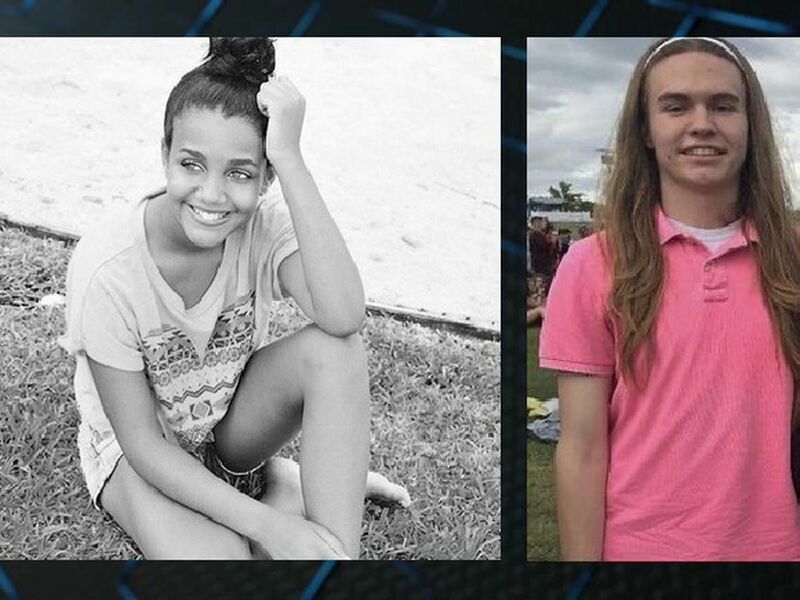 WILMINGTON, NC (WECT) - A new streaming series that is filming in the Wilmington area is looking for families and teens to be paid extras. 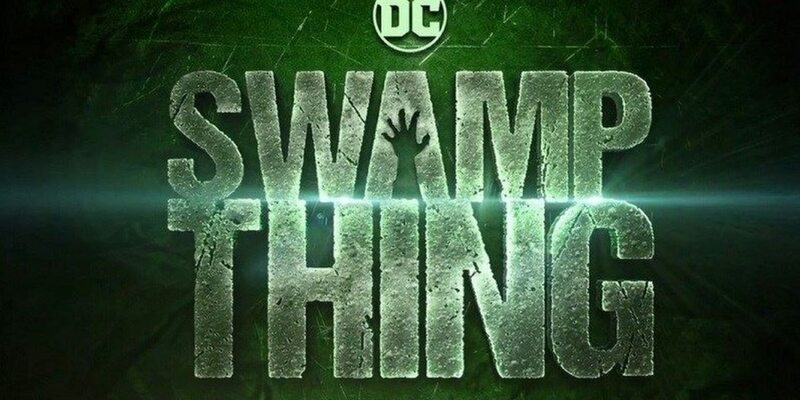 According to a news release from TW Cast and Recruit, the Warner Brothers series Swamp Thing will be filming a traditional Louisiana crawfish boil scene on Tuesday, Jan. 29 and Wednesday Jan. 30. Crews are looking for real families, friends, and teens of all ethnicities, ages 12 to 70. If you’re interested, you have to be available to film both days. Filming will take place inside and will start in the afternoon and could last into the early morning. Pay rate is a guaranteed $64 for up to eight hours and time and a half for every hour afterward. Filming can last up to ten hours and could be done outside, so come prepared. If you’re interested, email SwampThingBg@twcastandrecruit.com​ with the subject line, Crawfish Boil.